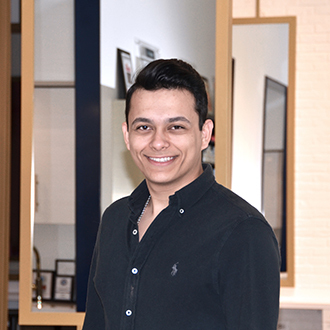 “I’m inspired by the smiles on my customers’ faces,” says Selim Celep. 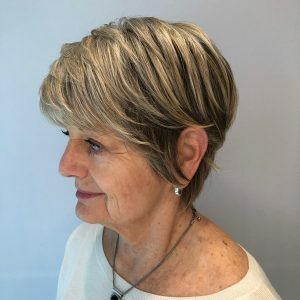 “I do everything I can to make them feel relaxed when in my chair so they are comfortable explaining to me exactly what they want. 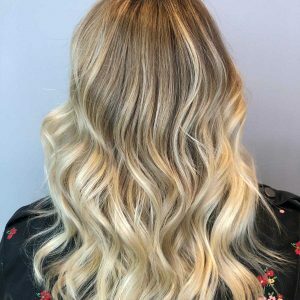 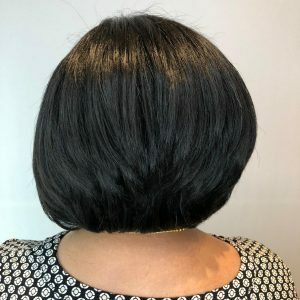 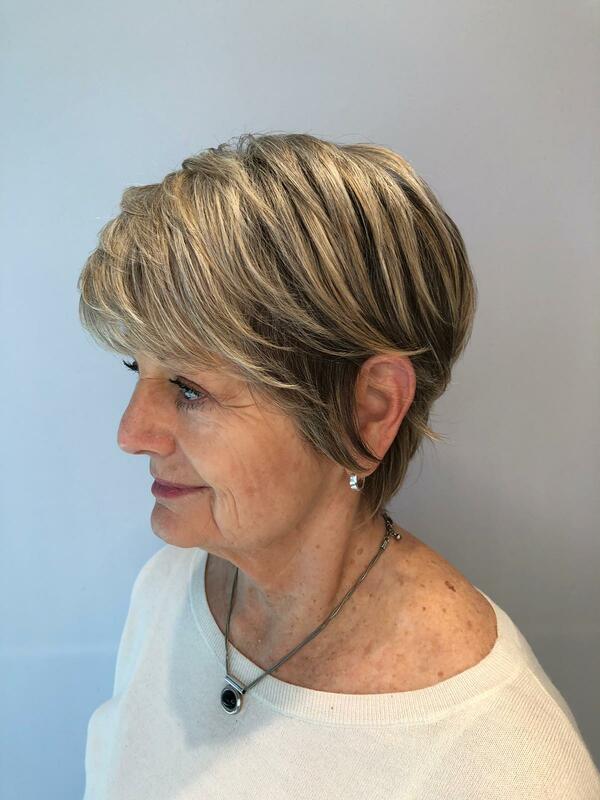 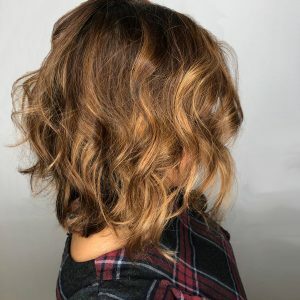 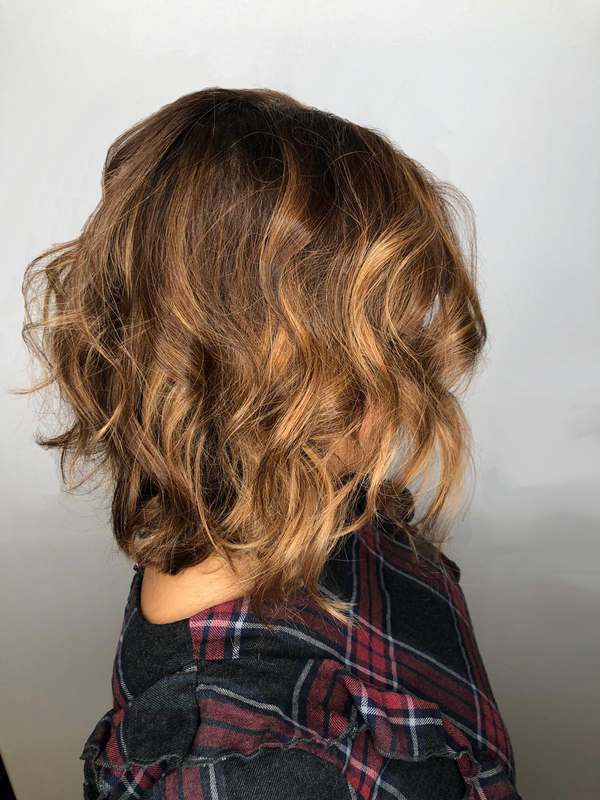 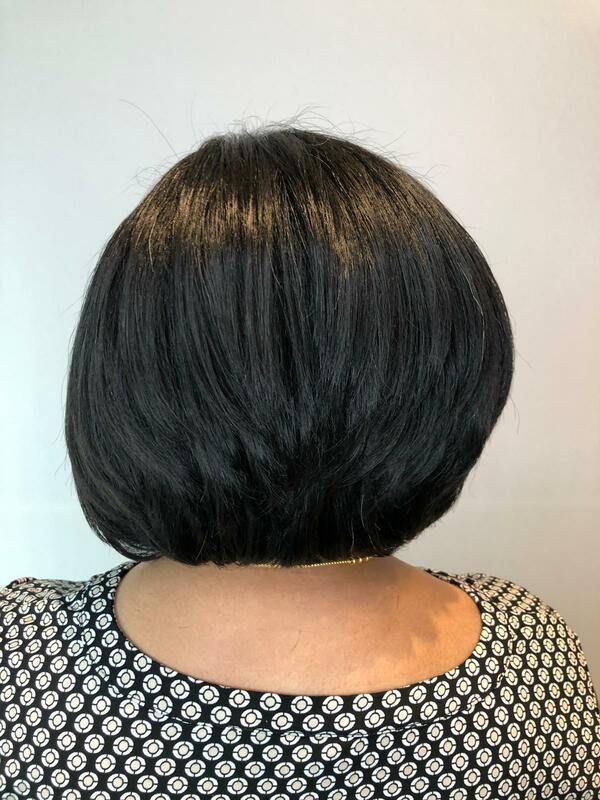 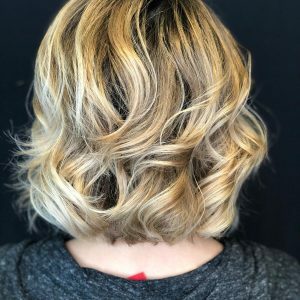 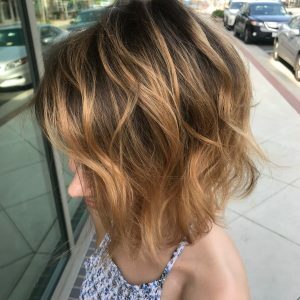 When I understand what they’re looking for in a style–from the “look” to overall maintenance, it’s so much easier to make them happy!” A native of Istanbul, Turkey, Selim has been a stylist since 2012. 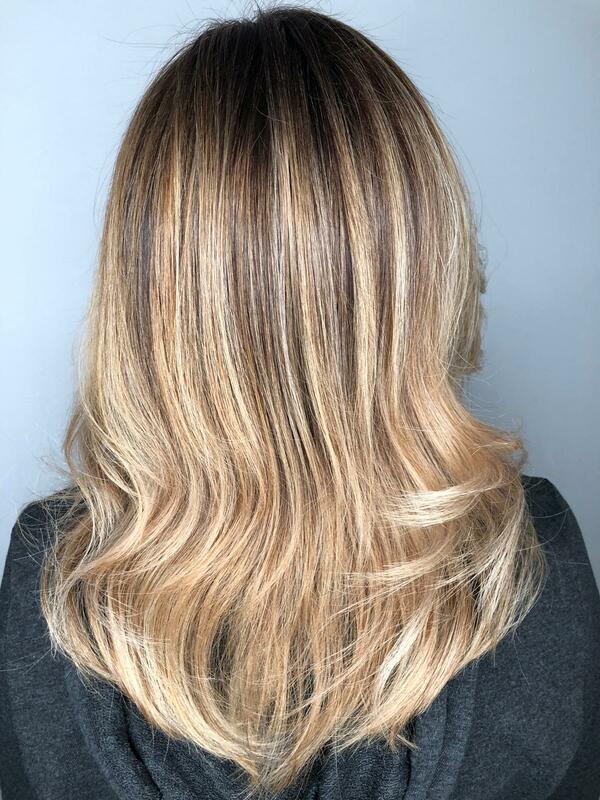 He worked in one of the most sought-after salons in Europe before moving to the United States. 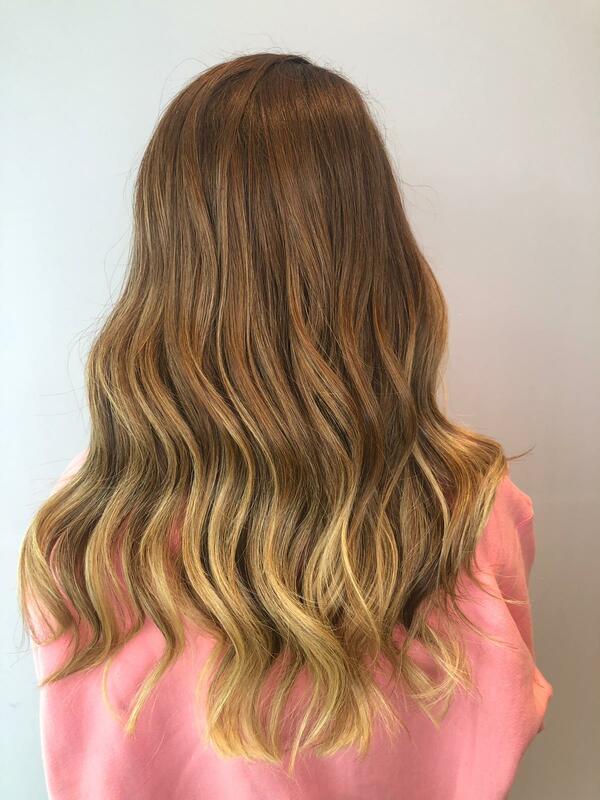 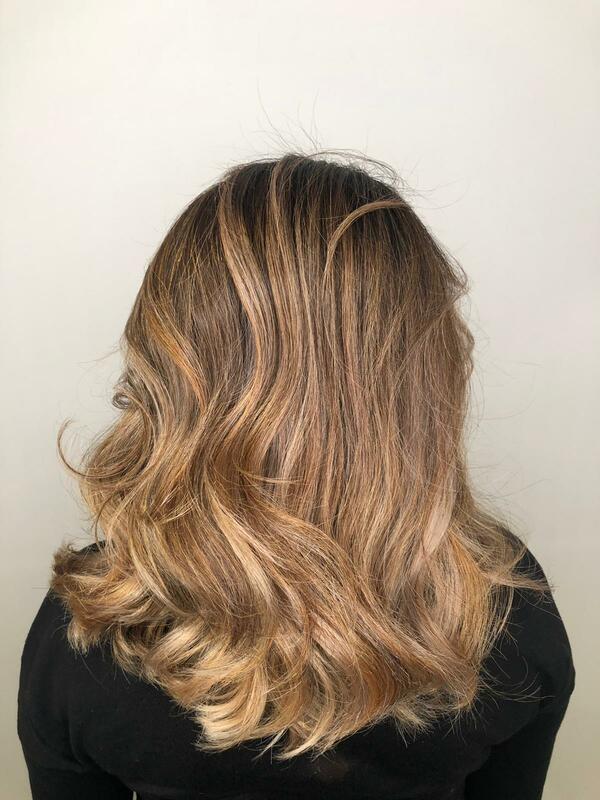 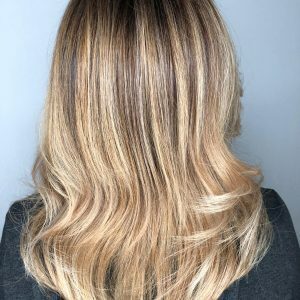 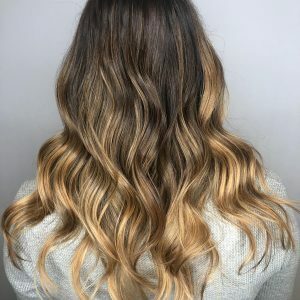 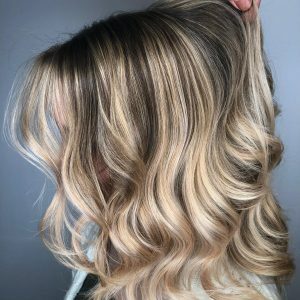 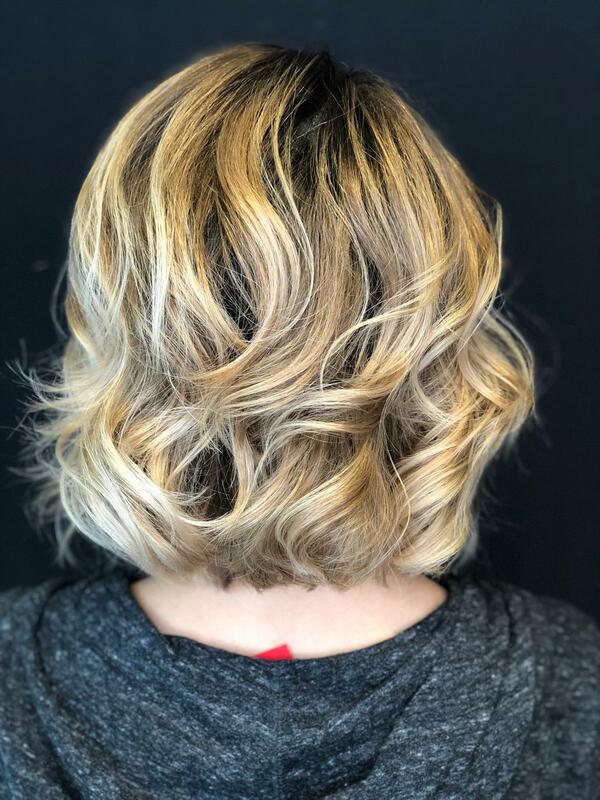 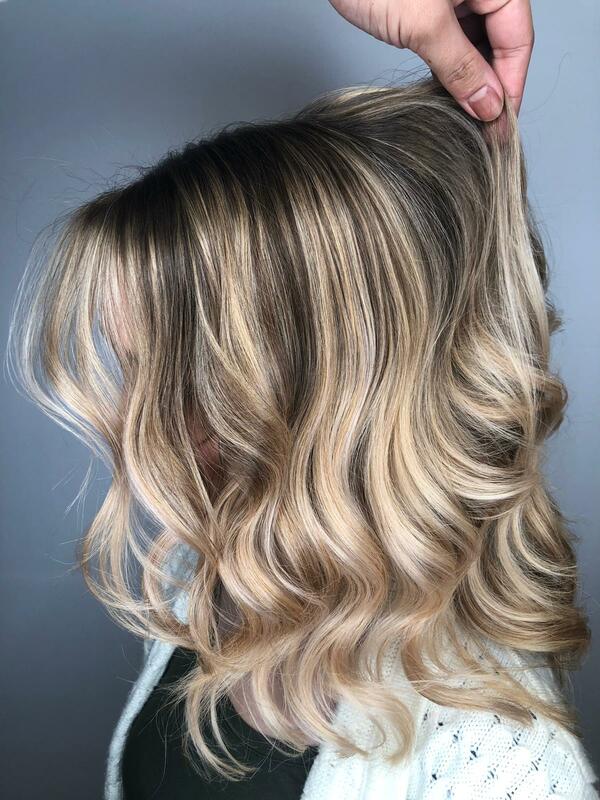 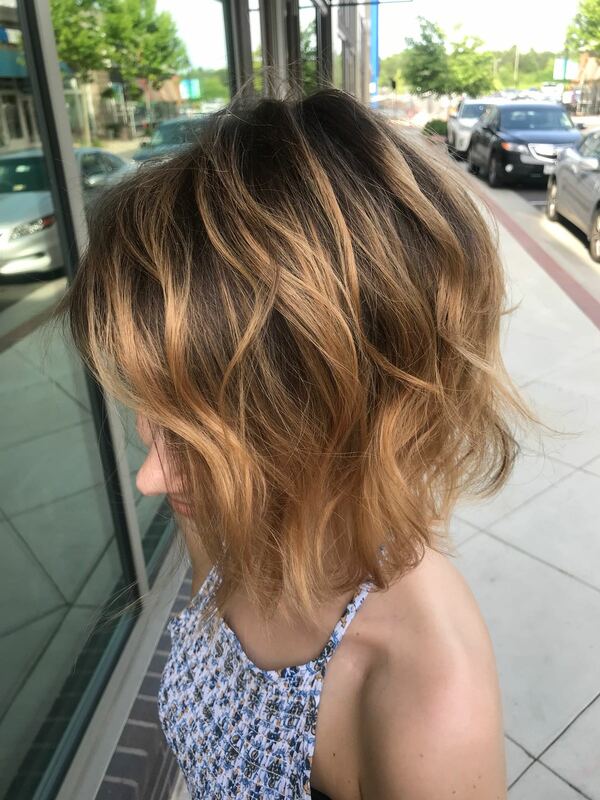 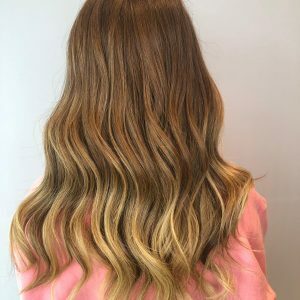 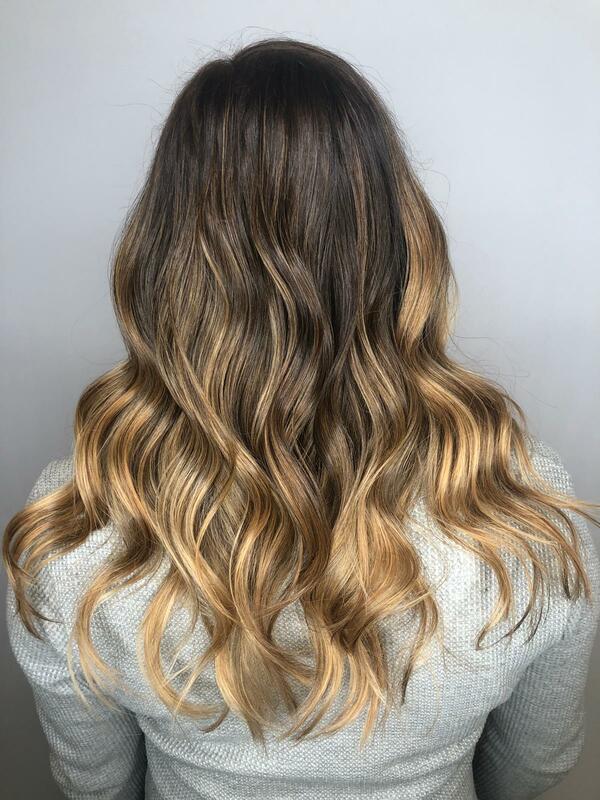 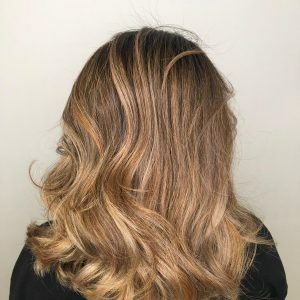 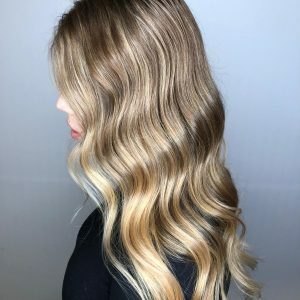 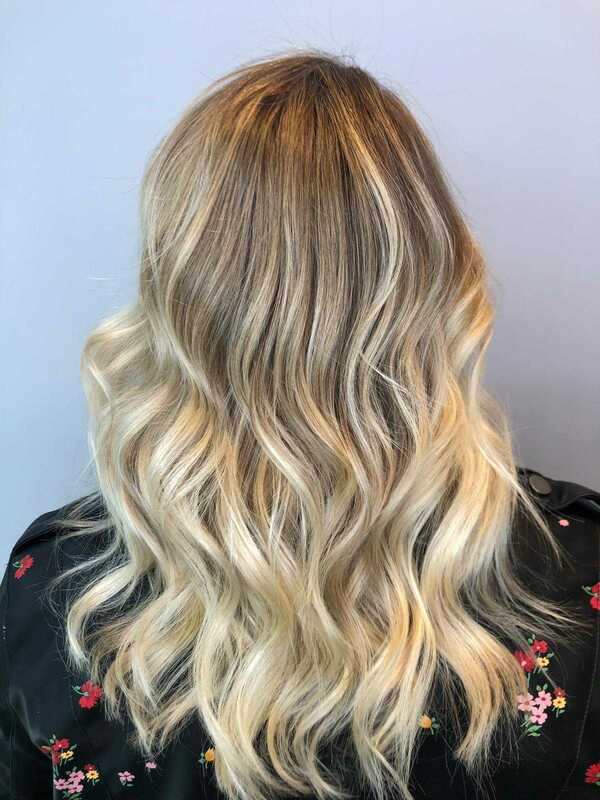 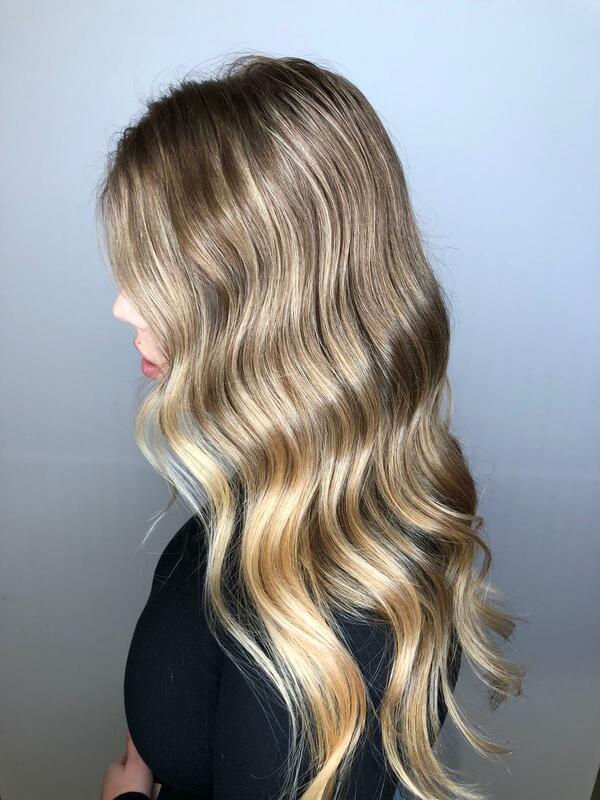 Inspired by his best friend Asil and a love of Balayage, Selim also enjoys learning new techniques and the latest styles, especially “edgy” haircuts that are currently trending for both men and women.